PREMIER LOCATION! 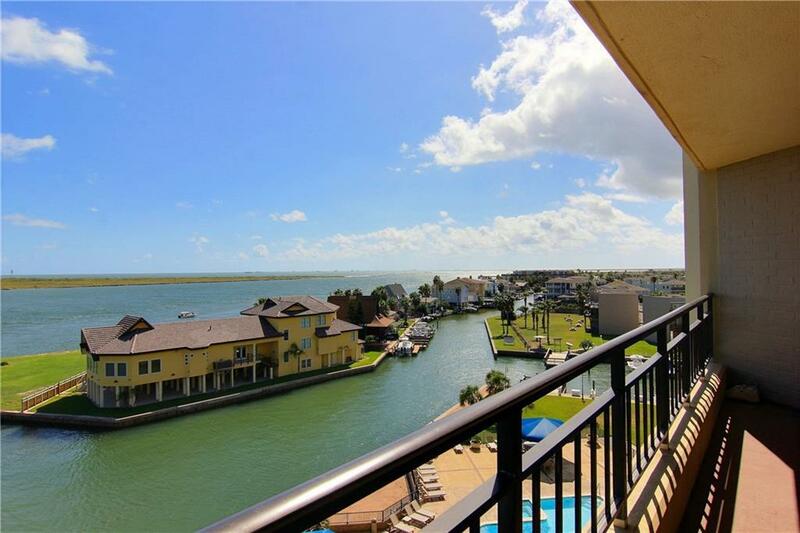 This Fifth Floor 2 bedroom, 2 bath located on the north side has amazing views of the Corpus Christi Ship Channel, Gulf of Mexico, St. Joe Island & the Lydia Ann Lighthouse. 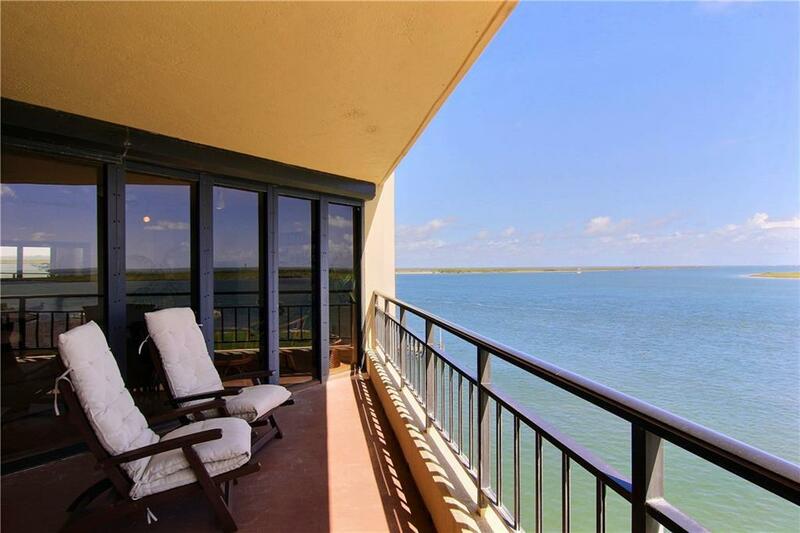 PM shade on your balcony while you watch the ships go by & the dolphins play. Clines Landing is now under construction with estimated completion Spring 2020! EVERYTHING in the interior of 509 will be BRAND NEW including Impact windows, A/C (Inside & Out), Built-in dehumidifier, hot water heater, stainless steel appliances (with exception of refrigerator, washer & dryer), plumbing & lighting fixtures & new flooring. Sellers selections are Salt Kissed design option with upgrades of Studio + Pantry, kitchen island, master bathroom with bathtub & studio bath with walk-in shower. Vinyl flooring & tile throughout. Seller has paid for upgrades and special assessment. 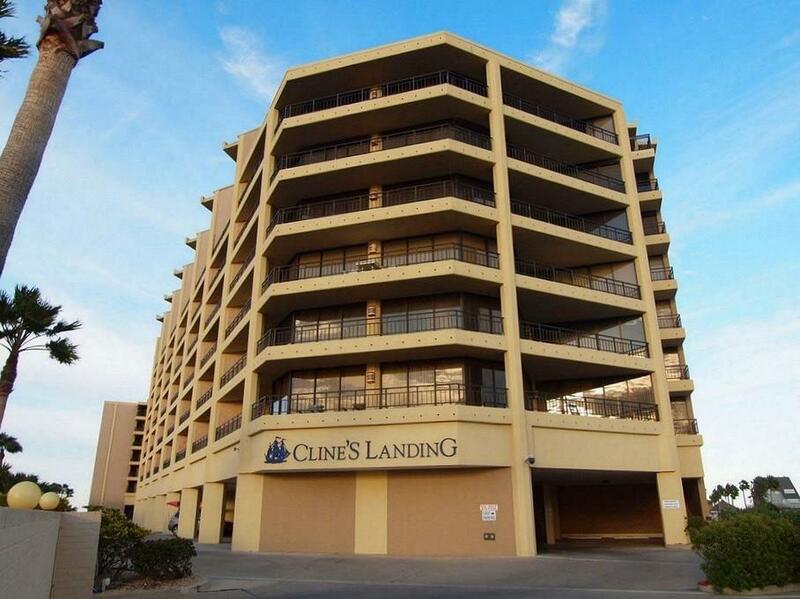 SUPER opportunity to own a brand new unit at Clines Landing which will be more beautiful than ever! DONT MISS THE BOAT! Age Previously Occupied Apx Sq Ft Source Cnty/Appraisal District Block Num 0 Common Area Association Pool Complex Name Cline's Landing Hoa Dues 491 Hoa Dues Type Mandatory Hoa Fees Cover CableExterior InsuranceExterior UpkeepGround UpkeepInternet/Wi-FiTrashWater Hoa Frequency Monthly Hoa YN Yes Num Of Units 108 Property Sub Type Condo Proposed Financing Cash Reo Foreclosure YN No Short Sale YN No Short Term Rentals YN No Unit Count 108 Utilities M.U.D.